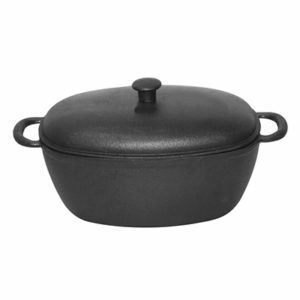 Cast Iron Casseroles offer excellent cooking behavior, optimal heat conduction and a durable surface that will last a lifetime. 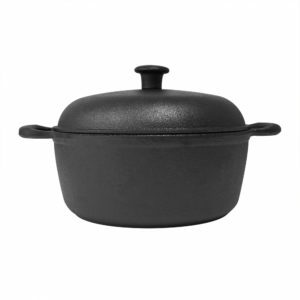 Also, the natural non-stick effect, which forms on these casseroles over time, without any chemical coating, is appreciated by chefs around the world. 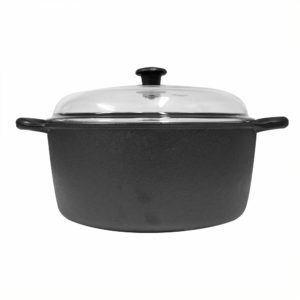 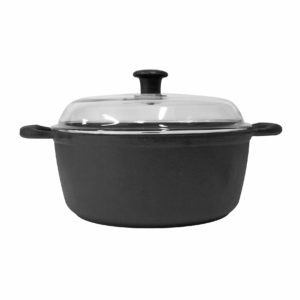 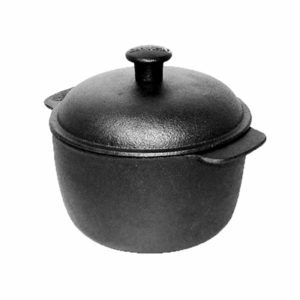 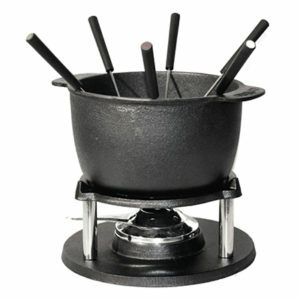 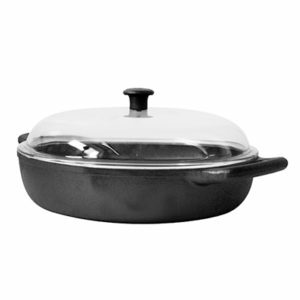 You can use the casseroles on all types of stoves – including on Induction and are Oven Safe.